The IPEnterprise is a Enterprise-class Digital Video Managment Solutioning Platform that transforms Video iInto Compressed IP video stream into value with a suite of applications and features such as Master Server Failover (0 Downtime), Recorder Failover / Redundancy, Virtual Matrix, Video Analytics, Multi-sites, Video Wall, Advance Alert Response and Intelligent Search, etc. 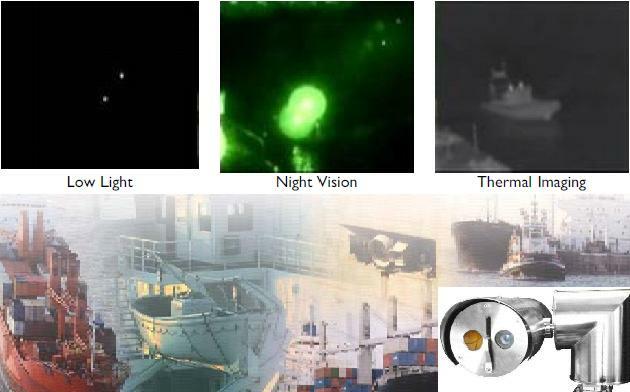 We have special CCTV applications for Border/Marine/Military Surveillance using special features like Thermal cameras and Laser cameras with Explosion-proof, Bullet proof, Flame proof housing of Marine Grade Electro-polished 316L stainless steel and IP67/68 rated protected. BlueMobile is an enterprise one-stop Mobile Video Surveillance System with a Central Management Software to track online GPS on every Vehicle using external 3G routers or built-in 3G Data Card, view LIVE images, Vehicle Behaviours, Duress Alarm Monitoring, Alert when vehicle out of assigned routes, SMS Mesage Broadcast, etc. 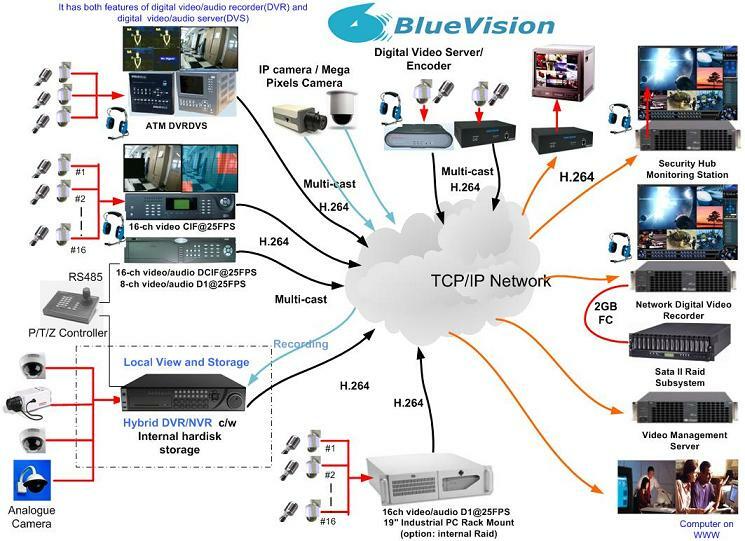 BlueVision can manage up to 256 IP devices such as IP cameras, encoder, DVR, Hybrid DVR and decoder and NVR. It can view any individual video server's pictures and manages 16 cameras view at the same time and supports various type of preview window with patrol mode. Each camera can record and stream from CIF to 4CIF with 25 frames per second simultaneously. The leap forward in IP Video and connectivity is made possible by the advent of IP Infrastructure and wired/wireless network, BlueWave have several IP video solutions for Surveillance and Training applications in different market segments. Bluewave provides one-stop powerful, enterprise-class video management platform IP surveillance solution that serves seamless management of digital video, audio and data across any IP network using various compression technologies namely MJPG, MPEG 4, MPEG 2 and H.264. 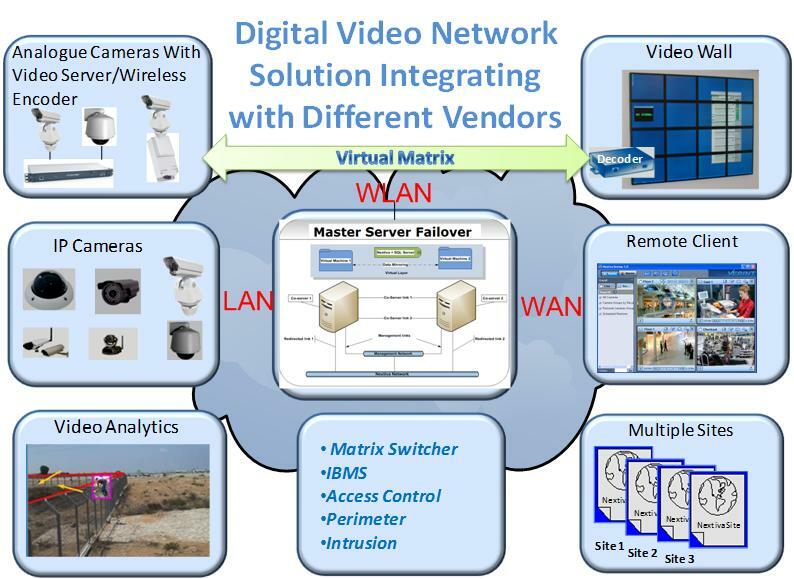 It enables you to access video images from virtually anywhere and allows centralized or remote management. It is scalable up to thousand of cameras including analogue cameras, IP cameras and Mega Pixel Cameras and designed for maximum IP network optimization. Multi-Vendor Support: It supports combine different brands equipment from different manufacturers and uses intuitive interface to configure, control, view, and playback. 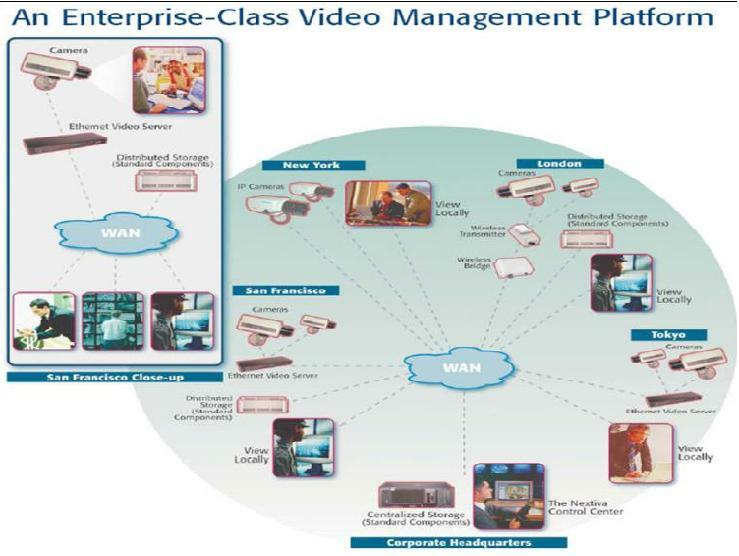 Enterprise Video Management Software from Verint for City Surveillance (Singapore), HCM Mausoleum (Hanoi), National University of Singapore and Armour Training Institute. 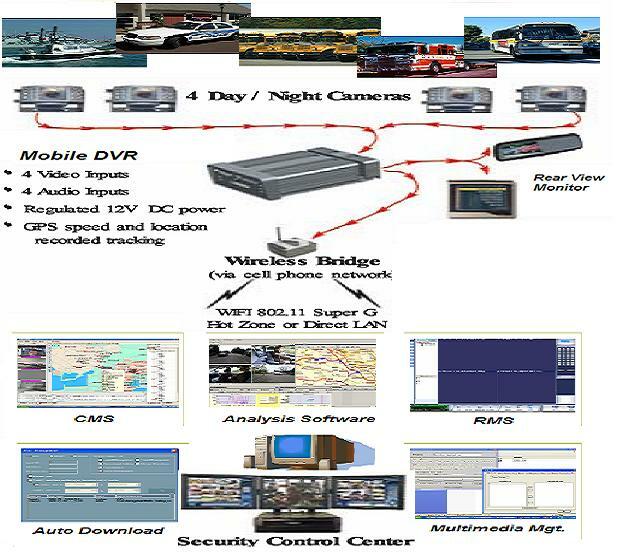 Mobile DVR for Cash-in-Transit and Police Armour Tactical Vehicle. Surveillance for Mandai Camp and Mobile Phone Charger Kiosk in Changi Airport Terminal 3.